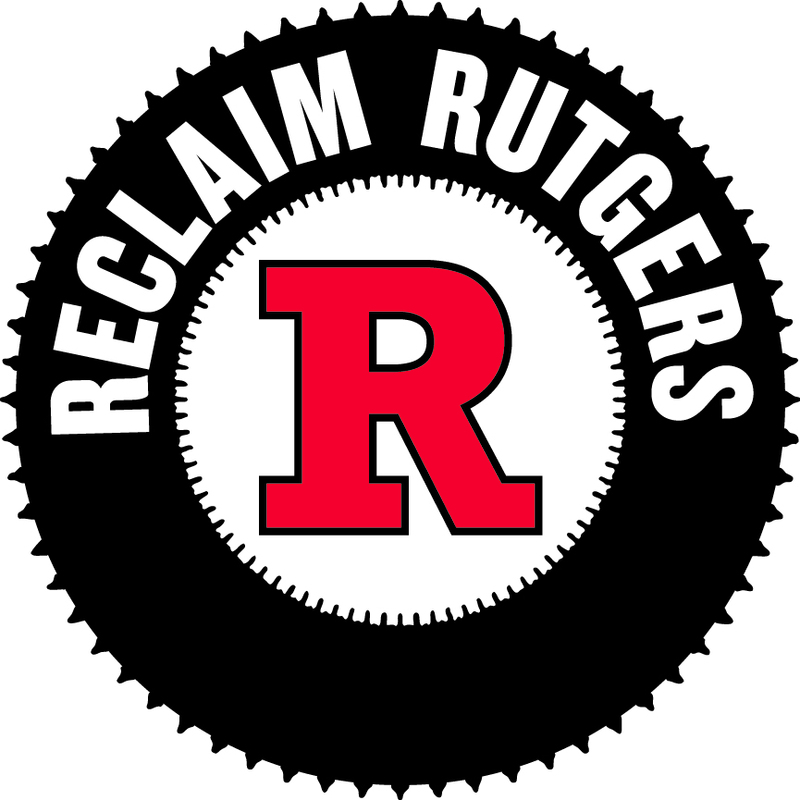 Students to Rutgers board: Freeze tuition | Rutgers One is a coalition of students, staff, faculty and alumni united to defend quality public higher education. Students on Tuesday asked Rutgers’ governing board to consider freezing tuition, saying that the cost of the state university is exceeding the grasp of the state’s middle class. About a dozen students spoke at a sparsely attended hearing in New Brunswick on Tuesday evening that drew about 40 people. The university’s board of governors took the testimony in advance of setting tuition and fees this summer. Tuition and fees at Rutgers now tops $13,000 for state residents, making it one of the most expensive public universities in the nation. For students who live on campus, a year at Rutgers costs more than $25,000. Fisher and others noted a spate of building projects around Rutgers campuses and questioned whether the administration was more concerned with the Rutgers brand than students. The state university is in the midst of a building boom, including construction of new dorms and amenities. “All this construction around the campus, we see money being thrown into luxury living, I just hope the university prioritizes education,” said student Andrea Parente. This entry was posted in Rutgers finances, Tuition. Bookmark the permalink.